By now you've probably heard of Shimano's Di2 and SRAM's new eTAP Wireless groupsets. Below is a collection of questions we've been asked. Feel free to let us know if you have more! Woah! Is that even reliable? Why would I want electronic shifting? Does it need regular service? How many recharge cycles can the battery take? Yes! Shimano Di2 has been available since 2009. It has been thoroughly vetted on the professional and recreational level. SRAM Red eTAP components were tested in secret for years before they were spotted in the pro peloton and have received widespread praise since their recent public release. But seriously, in both Shimano and SRAM the shift quality is superior to the shift quality of the mechanical groups. The elimination of traditional shift cables means no more derailleur adjustments for cable stretch. It means no more frayed cables. It means no need for barrel adjusters. It means no rusty shift cables. In fact, the electronic components are safe in sweaty conditions and rainy days too. The components are also very aerodynamic, in part, because of the wiring (or lack there of). Probably one of the biggest reasons to lust after electronic shifting is the ability to add accessory shifters. 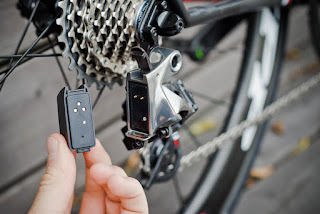 Everyone knows that mechanical shifting can only have one shifter per derailleur, but with electronic shifting the signal can be sent from multiple points. Triathletes can now shift from the aero bars, or the basebar. Roadies can shift from the hood position or a “sprint” position. If you fall somewhere in between a tri-geek and a roadie – you can have road style shift levers and shifters on a pair of clip-on aero bars! Electronic shifting doesn’t require the same type of service, but it will still need occasional check overs. 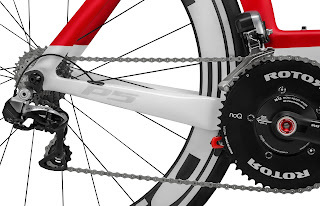 There are still physical derailleur limits that need to be set and derailleur hangers to be straightened, but most people will find that their semi-annual tune ups will be sufficient. Periodically, the manufacturers release firmware updates to fix bugs and improve things like battery life. Sure! The set-up is relatively simple for those that have some mechanical inclination. While the actual processes are outside the scope of this post, stop by and see one of our expert mechanics for assistance. The Shimano di2 battery will last on average 3-4 months depending on the number of shifts. Some riders have reported as long as 12 months on one charge and upwards of 4000 miles. The A Junction box also functions as a battery indicator and will give an indication in 25% increments plus a critical level. 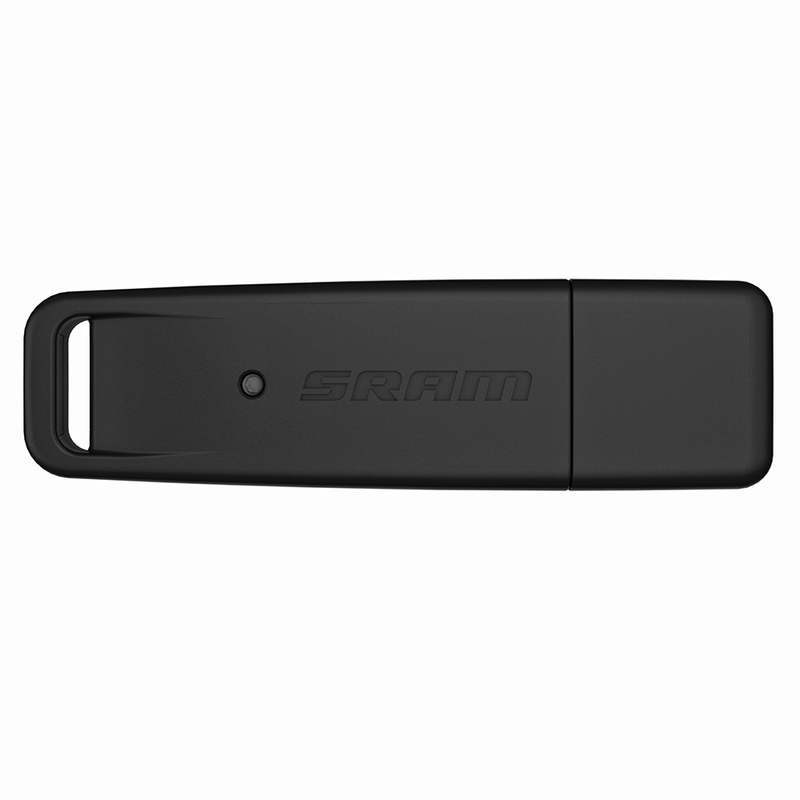 The SRAM eTap derailleur batteries (each derailleur has it’s own battery) last for approximately 600 miles or 2-3 weeks. This is also dependent on how often you shift. Since the shifters are wireless, they also have their own batteries. These batteries are CR2032s, so they aren’t rechargeable but are expected to last two years. But I’m still worried, what happens when the batteries die? On the Shimano system the as the battery drops to around the 10% level the front derailleur functions stops first. Your last shift will allow you to drop to the small ring. This leaves you the rear derailleur function. This will operate until the battery runs out of juice, and you’ll be stuck in your final gear combination. We recommend charging the battery when you see the flashing red on the battery level indicator (around 10%). On the SRAM system, you’re rear derailleur battery will fail first, because you use it more often. Lights on the derailleurs will let you know as you reach approximately 25% remaining. 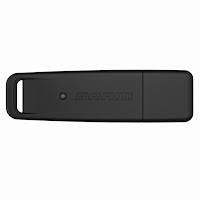 SRAM is rumored to be working on a battery indicator screen/data field for your Garmin. When the rear derailleur battery runs out of juice, you can swap the front and the rear derailleur batteries and be back in action. In fact, you could potentially swap back and forth several times to efficiently climb hills on the way home. The batteries are also small and light enough to carry an extra in a saddle bag. The Shimano Di2 battery takes 1.5 hours to recharge. The seatpost battery requires a charger that plugs into the A Junction. The external battery requires a separate charger that the battery plugs into. The Sram eTap batteries recharge in 45 minutes each. They require a standalone charger (included in the upgrade kit). 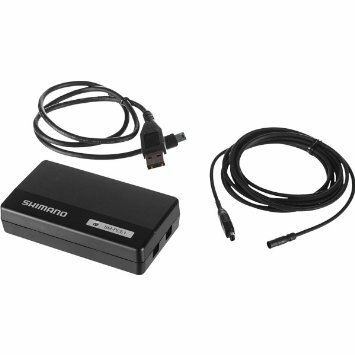 The Shimano battery can be recharged 300 times at 100% integrity. This practically means you’ll never have to replace the battery, because after 300 recharge cycles you’ll be ready for a new bike! SRAM batteries are rated at 100 recharge cycles. So, the batteries won’t last as long as the Shimano batteries, but they will last a long time. When you need a new battery, a replacement is available for $40. Of course!! While Sram Red mechanical is the lightest full groupset out there, SRAM eTap is the 2nd lightest configuration available, followed by Shimano 9070 Dura Ace Di2. Ultegra 6870 is the heaviest electronic configuration and also is slightly heavier than it’s mechanical counterpart, Ultegra 6800. Argonaut with SRAM eTap and Lightweight Wheels, only 14lbs!